Stratix Systems has been awarded “The Ricoh President’s Award,” the highest honor bestowed by international technology company Ricoh Company, Ltd. The award was presented at Ricoh’s International Convergence conference held last week in Las Vegas, Nevada. 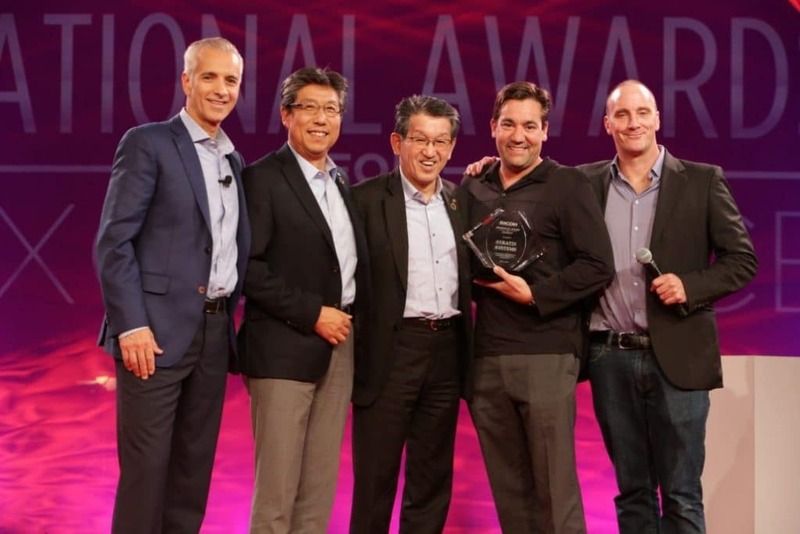 The Ricoh President’s Award recognizes an independent dealer partner that has exemplified the true meaning of positive partnering, working together with Ricoh to achieve mutual business growth, and on delivering an extraordinarily positive customer experience.